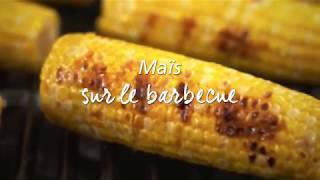 Grilled fruit on the BBQ!, Metro inc.
Home Summer recipes on the BBQ! 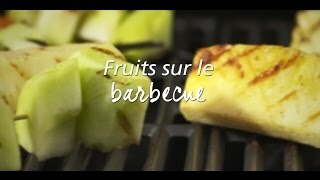 Grilled fruit on the BBQ! Served with Irresistibles ice cream, it's really WOW! 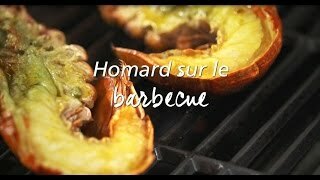 Category: Grilled fruit on the BBQ! 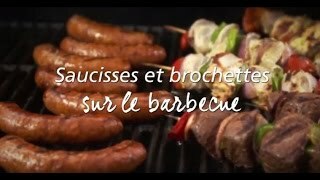 Summer recipes on the BBQ! 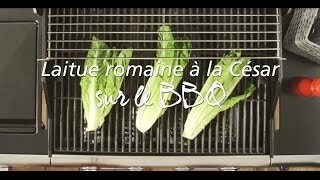 Roman lettuce with Caesar on the BBQ! 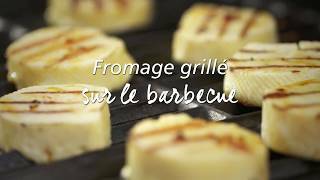 Grilled cheese on the BBQ!